I was feeling kind of riled up about something ridiculous, and I got in my car and started driving. After many miles I got to South Dakota and saw Mt. 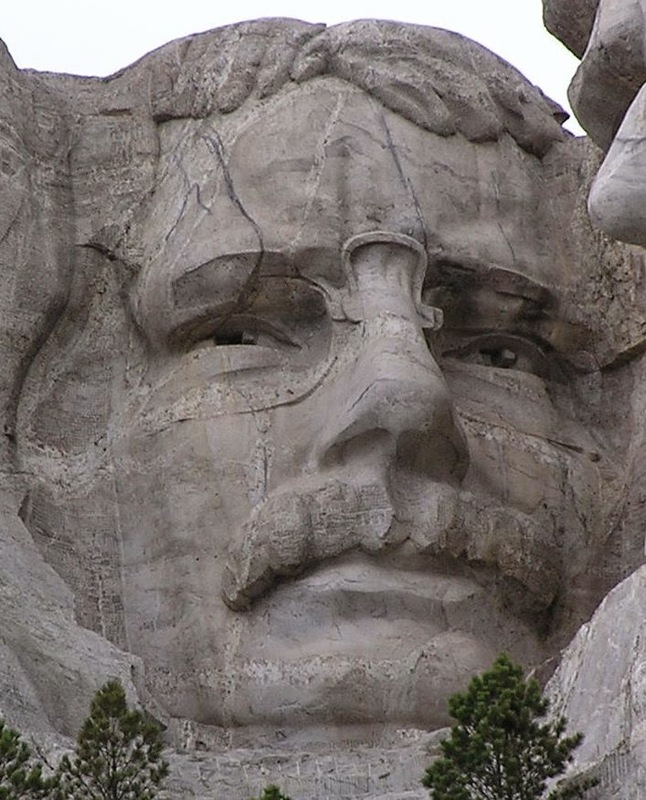 Rushmore from the road. The face of Teddy Roosevelt didn’t fit in the car, so I strapped him to the roof. It dented the roof a little, but it was nice to have the company.